The news of a church under construction which exploded east of Mosul is already on social networks. Together with the news that the monastery of Mar Behnam – dating back to the fourth century, one of the most important historical sites of the Assyrian Christianity – is in the hands of militants of the Islamic State of Iraq and the Levant since yesterday, after taking control of Iraq’s second city. Many question marks are also concentrated on the fate of the churches in Mosul itself, hastily abandoned by the clergy and the faithful who, despite all the suffering experienced by Iraq over the last decade, had always had the courage to remain. Now, they too are among the hundreds of thousands of refugees fleeing towards Kurdistan. With the dramatic news that has been arriving from Mosul since yesterday, there is also the totally particular drama of the local Christian community, struggling with the nightmare of a jihadist militia which they know well and who have already shown what they are capable of in the Syrian province of Raqqa. There is an email that expresses all the drama of the climate that reigns in these hours in Northern Iraq, sent last night by a Dominican religious in Mosul to his provincial superior: “I am writing in a critical and apocalyptic situation – reads the message – The majority of the inhabitants of the city have already fled their homes and have ran away to the villages; they sleep out in the open without anything to eat and drink. Thousands of gunmen of the Islamic State of Iraq and the Levant have attacked Mosul in the past two days. They murdered adults and children. Hundreds of bodies have been left in the streets and in the homes, without any mercy. Even the Army and the regular forces have abandoned the city, along with the governor. From the mosques you hear the cry: “Allah Akhbar, long live the Islamic state” ». From the message you can imagine that even in Qaraqosh – the most important town of the plain of Nineveh, where in recent years many Christians had taken refuge – the situation is disturbing. «Qaraqosh – wrote yesterday the Dominican religious from northern Iraq – is flooded with all kinds of refugees, without food or accommodation. The checkpoints and Kurdish militias are preventing many refugees from entering Kurdistan. What we are seeing and we are living in the last two days is horrible and catastrophic. The monastery of Mar Behnam and other churches have fallen into rebel hands … and now they have arrived here and five minutes ago they entered Qaraqosh. We are surrounded and threatened with death … Pray for us. I’m sorry but I cannot go on writing … They’re not very far from our monastery … ». 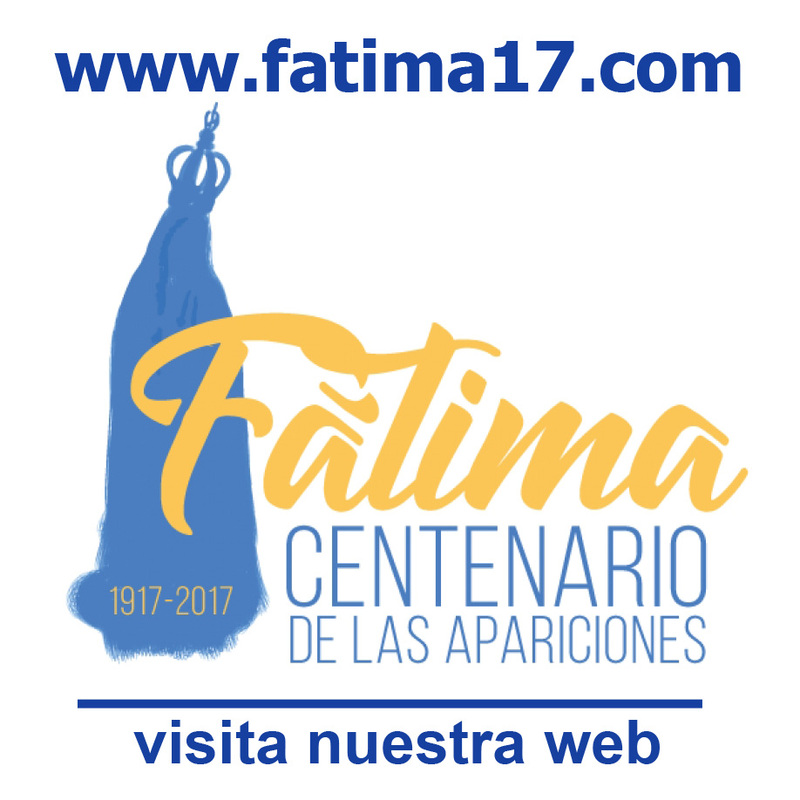 Another equally dramatic testimonial was published on the French site Famille Chretienne by Father Pius Affas, the parish priest of the Syrian Catholic Church of Mar Thomas in Mosul, he too is now an exile like all the others: «I ​​have always remained in Mosul, even after being kidnapped and then released in 2007 – he says -. Today is also my anniversary, forty-two years of priesthood. Instead I had to leave a church with 150 years of history and a very important Christian heritage that I do not know if I will ever see again. I’m heartbroken. All the churches in Mosul have been left to their fate, although we hope to return. This is an immense treasure because Mosul was one of the earliest centers of Christianity, some of its churches date back to the seventh century». To confirm the gravity of the situation is also the Chaldean Archbishop of Mosul, Mons. Emil Shimoun Nona, reached on the phone by the agency AsiaNews. Nona is the successor of the martyr Bishop Paulos Faraj Rahho, who was kidnapped and later killed by Islamists here in 2008. He himself has moved to a location outside the city, but assures: «I have no intention of leaving my diocese». «People have had a lot of fear – continued the prelate – the Christians have almost all run away, also many Muslims have fled their homes too. A city of nearly three million inhabitants, is now almost emptied, many have fled». Mons. Nona denounces as «very strange» the attitude of the Iraqi army: although security forces were present in a consistent manner, «they left the entire field free, without even a feeble attempt of defense». That is why, he adds, «people got scared and started to run away». The condition of the refugees – already more than 500 thousands according to a first estimate of the World Migration Organization – is desperate. In northern Iraq, in fact, there are no more NGOs to cope with the emergency and the Archbishop of Mosul says that the inhabitants of the villages of the plain of Nineveh feel «the effort of having to accommodate other people, soon there will be no more food nor water, it is not possible to accommodate everyone …». The Chaldean prelate – still reports AsiaNews – calls for «a real and lasting solution of the Iraqi crisis», a long-term project «for a nation divided between religious, political and ethnic groups»; what is needed is a «strong State», he concludes, that « will put an end to the killing and violence … The Iraqi people are good, they deserve a common vision and a solution that is a source of peace». Along the same theme is also a widespread appeal from the Chaldean Patriarch Raphael Sako, raised by the agency Fides: «We believe that the best solution to all these problems is to establish a government of national unity, in order to strengthen the control of the State and the Rule of Law to protect the country, its citizens and their property and preserve national unity».